Ballygowan's new campaign aims to increase cancer awareness and fund vital cancer support services. By purchasing a bottle of Ballygowan Gold you can be part of this fantastic cause – choose to B part of it! 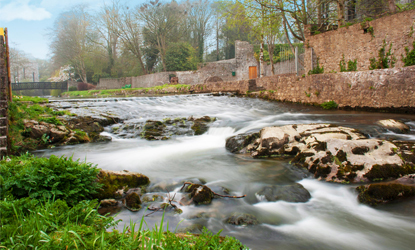 The original Bottled Irish Still Water is bottled at source in Newcastlewest, Co Limerick. 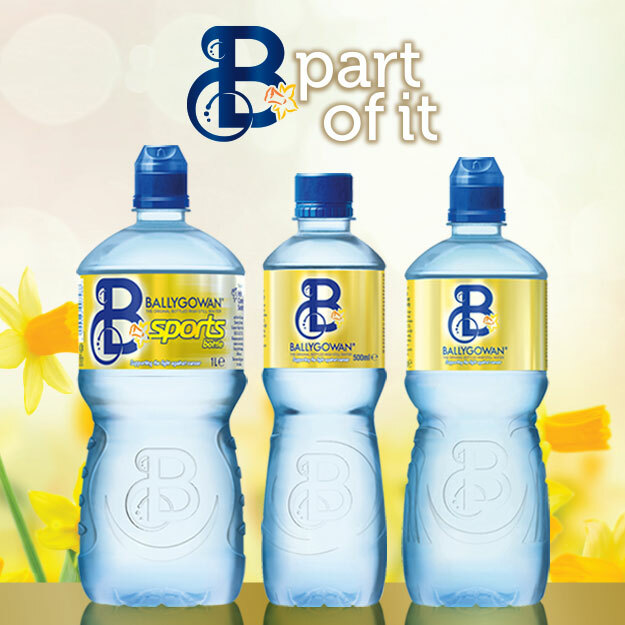 This dedicated bottling facility produces a wide range of bottles and multipack formats to keep you hydrated throughout the day wherever you are. Dehydration can adversely affect our health and our physical and mental performance. Here's an easy way to check your drinking enough water. Welcome to the Ballygowan website! Ballygowan the Original Bottled Irish Still Water. 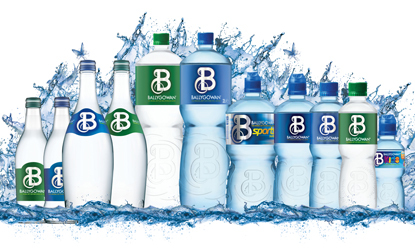 As Ireland's original water brand, Ballygowan has a proud reputation for quality and innovation with a heritage that extends for over three decades with many award-winning advertising campaigns and partnerships. 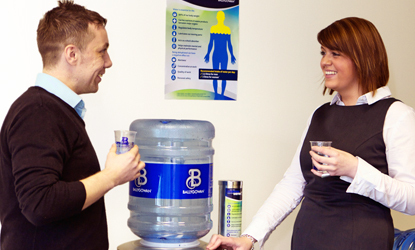 Ballygowan provides a wide range of pack formats to meet all your hydration needs'. Drop down should also include 'Ballygowan on the go range' 'at home range. Keep up to date with all the latest brand news and activity here! You’ll soon see gold labels on all our 500ml, 750ml, 1L and 2L Still bottles in store. Each bottle sold means another donation to help the Irish Cancer Society and Marie Curie improve the lives of cancer patients and their families.